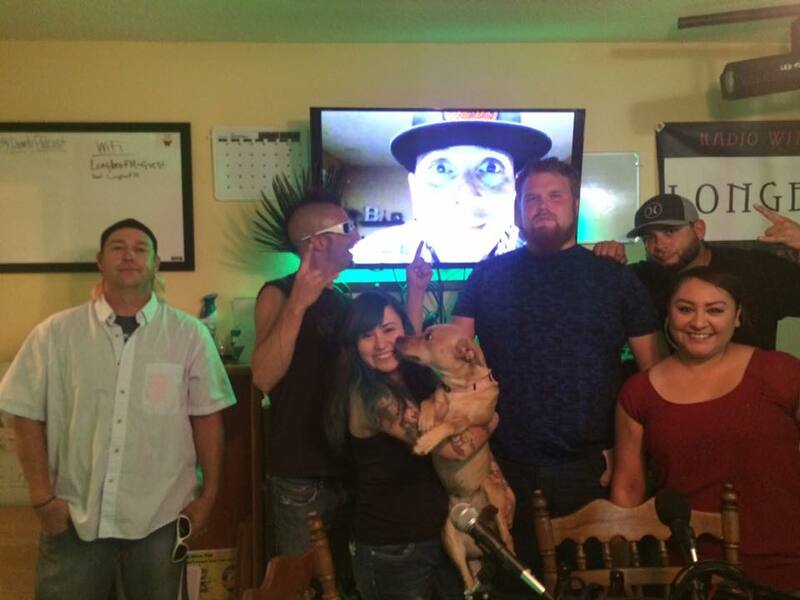 Big show, big podcast, bigger guest! 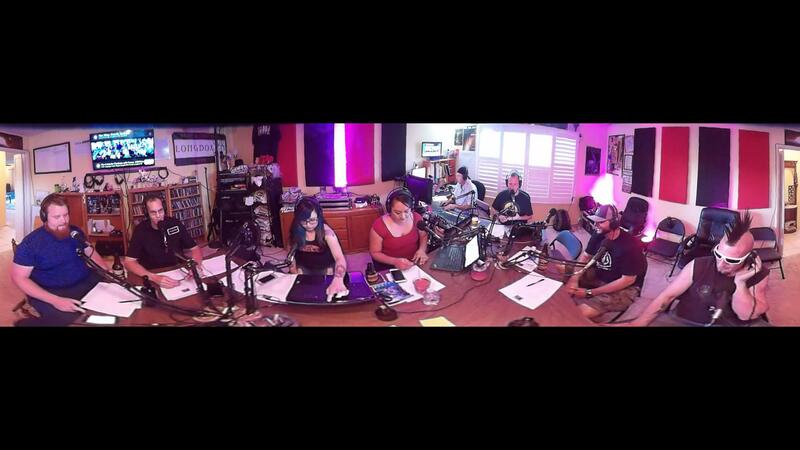 The #DDPLive Crew welcomed the band, Six Ounce Gloves, into the Longbox.FM Studios Wednesday. 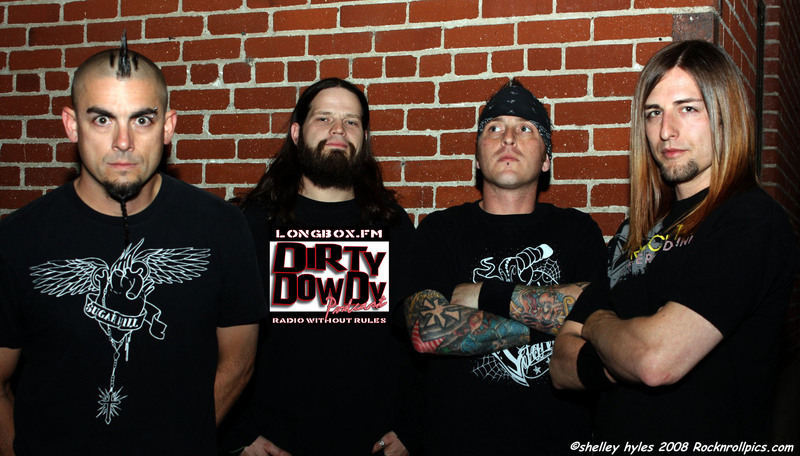 The crew started with some interesting banter and led into the evidence of Dowdy’s official start to New Rock 104. The Clambake this week was run by Vanna and she brought the celeb news hard. The Crew talked with all 4 members of #SOG in studio, via skype and via DDP hotline. 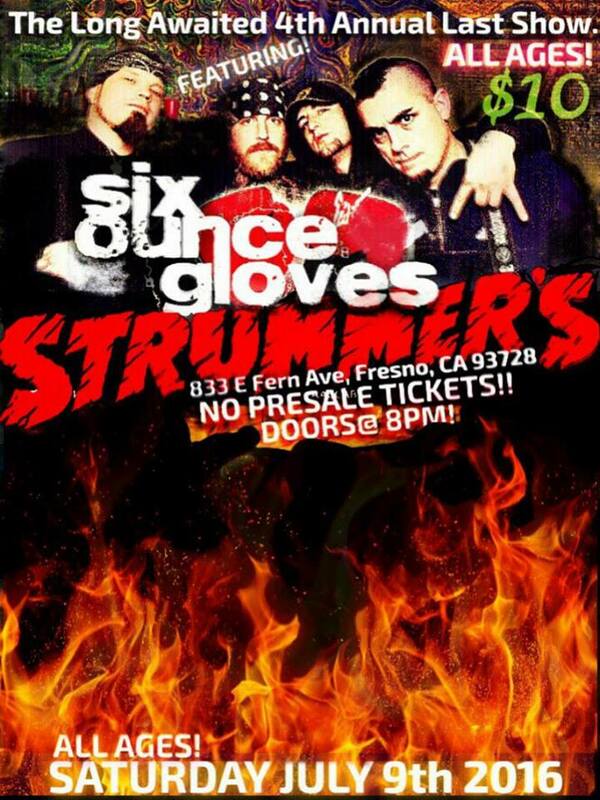 Lots of fun and a great look into the band playing at Strummers this Saturday night. 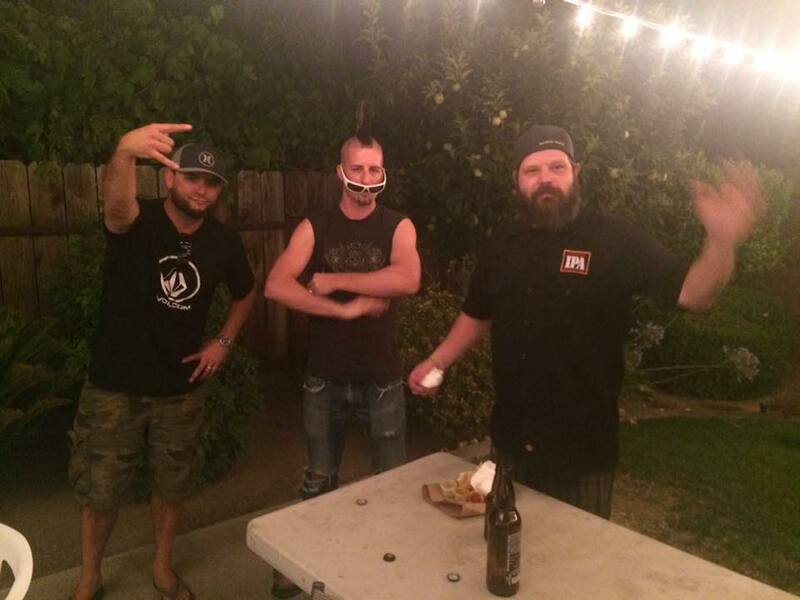 The game this week was What is 6 Ounces worth, and it faced #TeamSOG v #Team DDP. See how it all went down. Finally we finished off the show with the Tardies. Awards were handed out and tickets were given away. Make sure to listen Saturday night as Longbox.FM goes Six ounce Saturday before the big show! 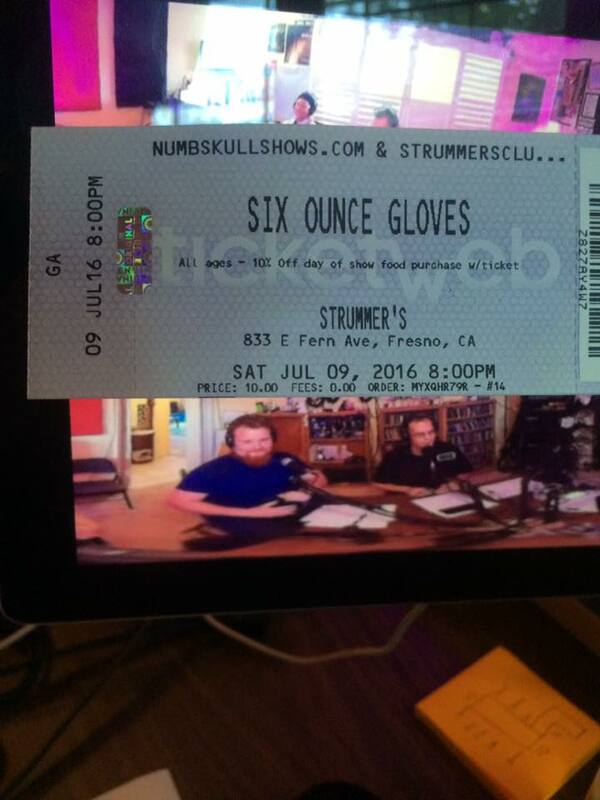 Next week we have the band Six Ounce Gloves as they return to Fresno for their 4th Somewhat Annual Return show at Strummers!